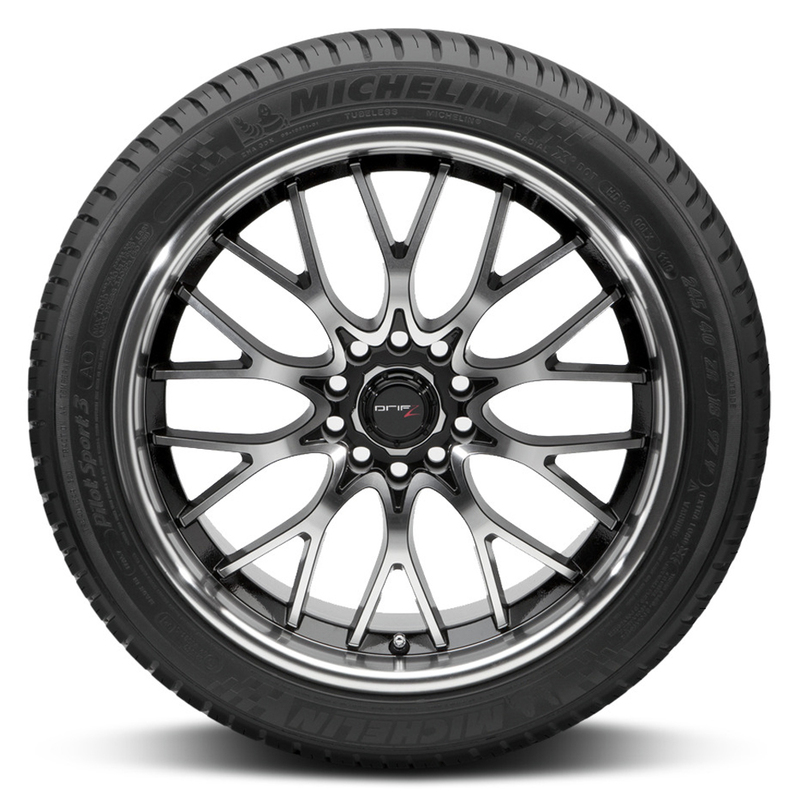 The Michelin Pilot Sport PS3 is an Ultra High Performance Sport tire. <p>On both wet and dry roads, this tire stops shorter than the competition, grips the road to enhance acceleration, and delivers precise steering response for a thrilling driving experience. <p>Uses EnergySaver Construction which helps lower rolling resistance for fuel efficiency. 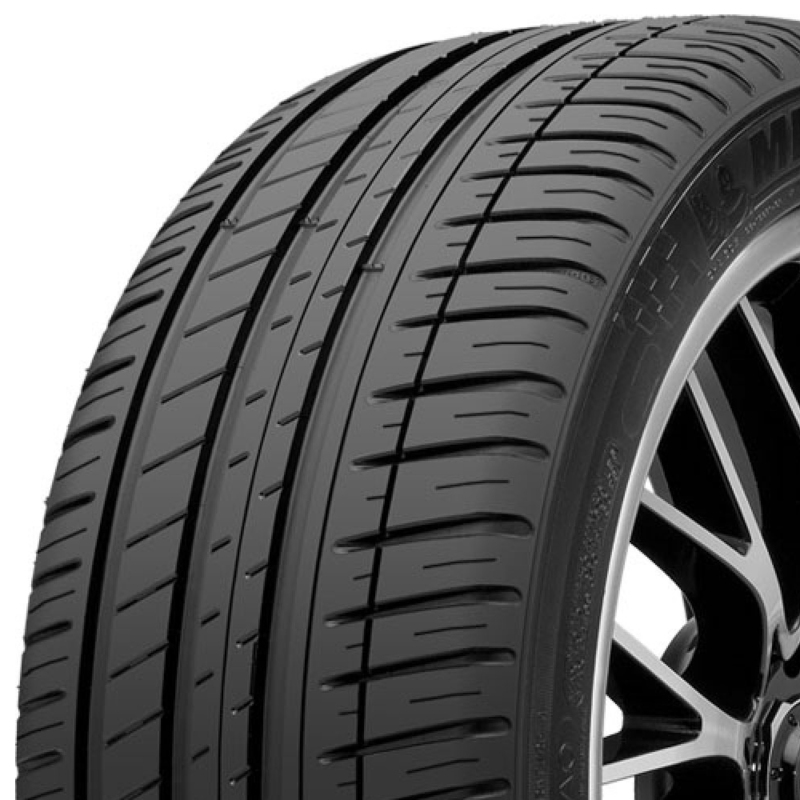 <p>Pilot Sport PS3 has unique tread pattern offers outstanding wet and dry grip and enhanced cornering performance. 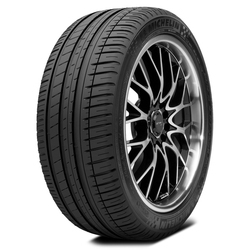 <p>Its distinctive tread compound ensures an extended tread life and even tread wear.